What is Sterling Silver made from? The most common form of sterling silver is derived from 92.5 percent pure silver and 7.5 percent of other metals, predominantly copper. 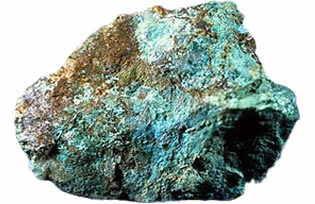 Both are mined in the forms of silver ore and copper ore such as in the images above. 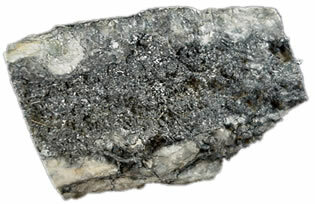 The other metals used may also include platinum or germanium as well as zinc and tin. Known as 925 or .925 silver, sterling silver is usually denoted by a hallmark to this effect with “925” in a circle which can be engraved, stamped or cast in jewellery and other items such as cutlery to denote it as sterling silver.